The Olympic Games is unquestionably the greatest sporting event on earth, with television audiences measured in billions of viewers. By what process did the Olympics evolve into this multi-national phenomenon? How can an understanding of the Olympic Games help us to better understand international sport and society? And what will be the true impact and legacy of the London Olympics in 2012? Written to engage and inform, the book includes illustrations, information boxes, chronologies, glossaries and ‘Olympic Stories’ in every chapter. 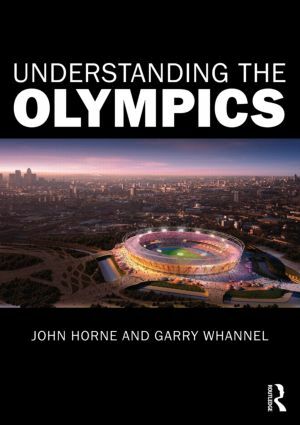 No other book offers such a comprehensive and thoughtful introduction to the Olympic Games and is therefore essential reading for anybody with an interest in the Olympics or the wider relationship between sport and society.